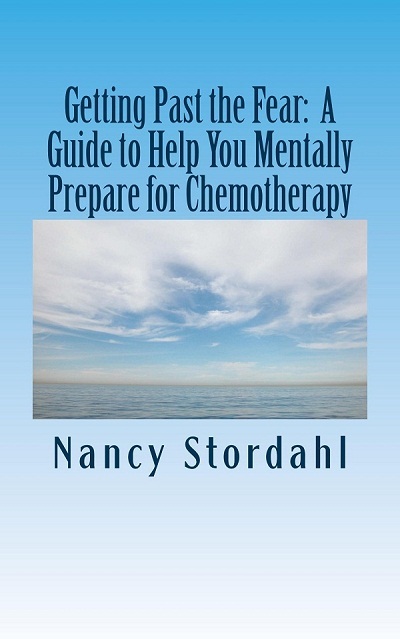 Click the order now button to download a pdf version of my ebook for just $5. Have you heard the words, you have cancer? Have you also heard the words, you need chemotherapy? Are you feeling stunned, overwhelmed and afraid? 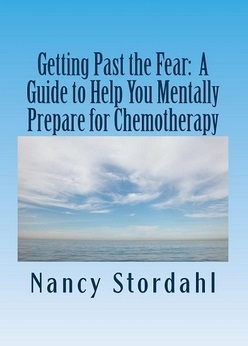 If so, Getting Past the Fear: A Guide to Help You Mentally Prepare for Chemotherapy can help. A paperback version is also available on Amazon. What will the first day of chemo be like?